One of the brilliant things about being a mum is being able to suggest random activities when they take your fancy. No-one blinks an eyelid when you suggest making fun stuff if you say you’re doing it with your kids. If I’m honest, I was always making fun stuff even before the children arrived but lets keep that quiet, eh? 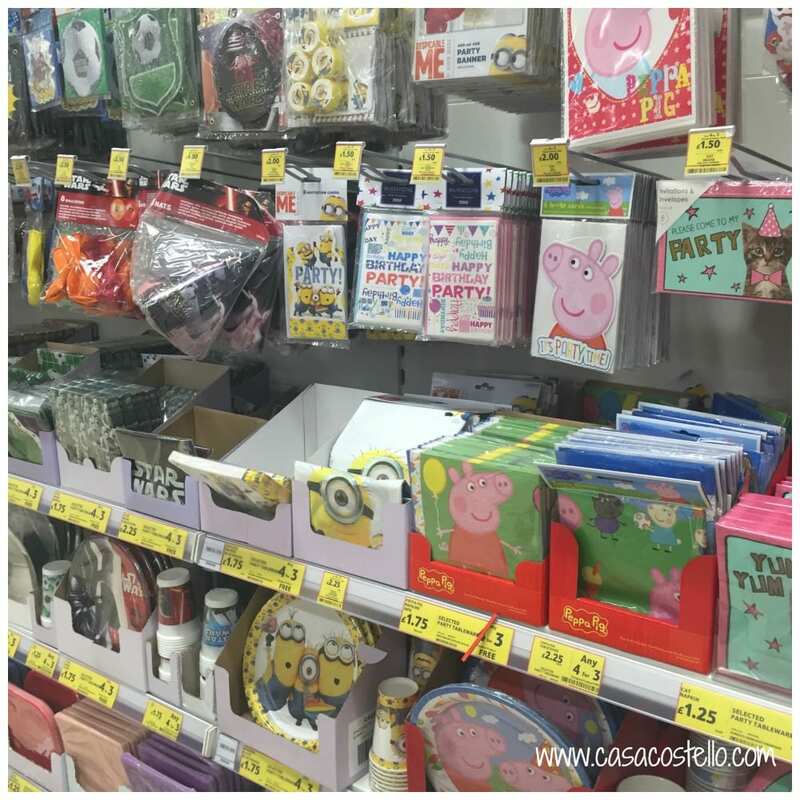 Its fair to say Minions are BIG NEWS in our house – There’s so much Minion stuff around in the shops that we seldom come back without a Minion themed item. 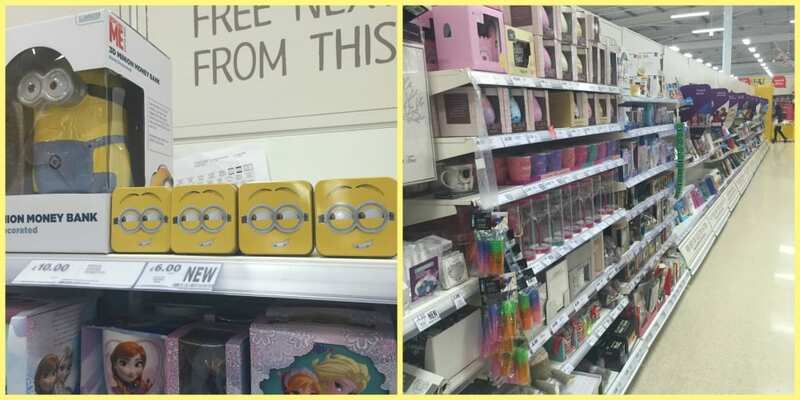 Even better are the after school trips to our local Tesco, purely to buy fun Minion stuff. 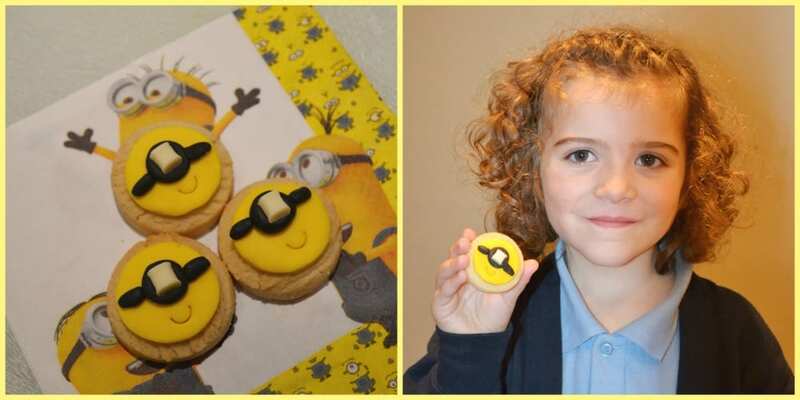 We bought some really cute Minion Tins and filled them with Minion Eyes (also known as Sultanas & White Chocolate Chips). 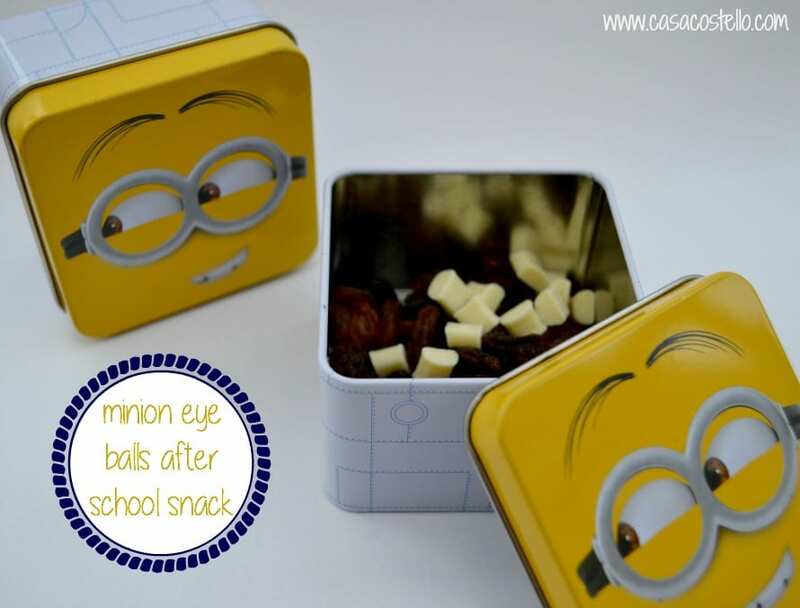 Love this cheap after-school snack that the girls just devour! 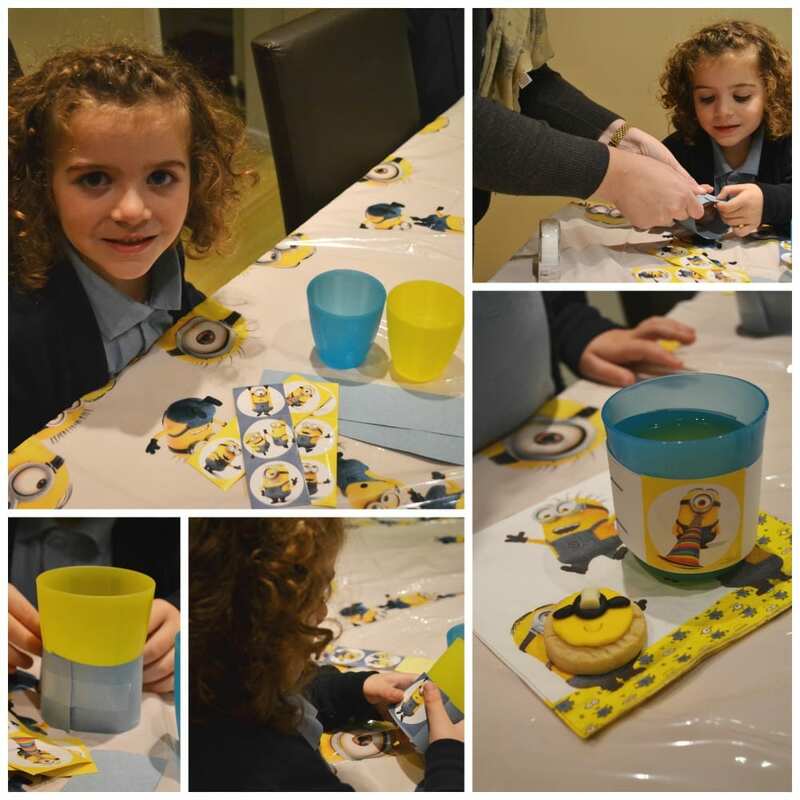 and made Minion Cup Holders! As you can see, we had a ball. 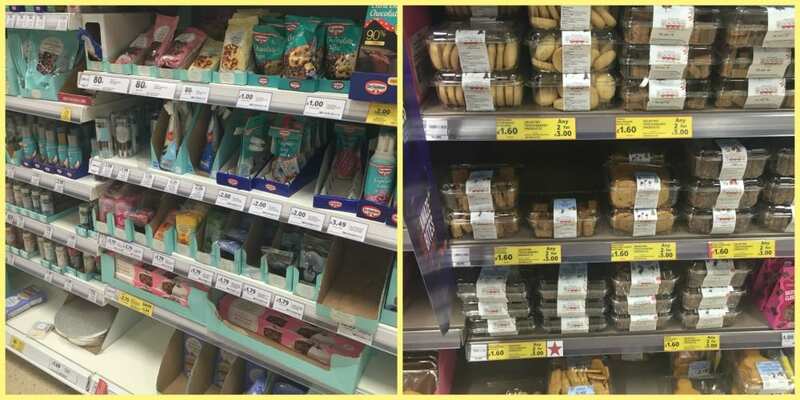 We loved getting creative and having fun and obviously eating what we had made afterwards. Who knows, our Minion tablecloth might still be on when we eat Christmas Dinner!